Compliance: The Good. The Bad. The Future. 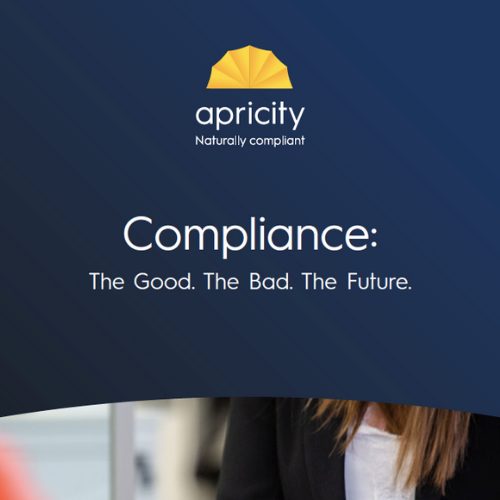 The title of our latest whitepaper is entitled just that – Compliance: The Good. The Bad. The Future. It explores the current regulatory landscape – what’s working for you, and what isn’t – and just as important, it gives some insight on what the future of compliance will look like. We had a busy start to the year, reviewing and synthesising the responses to our engagement survey last year. With just over 100 responses from financial advisers and planners, it’s fair to say that there was plenty of commentary for us to digest. You can download a free copy of the paper below – and as ever, if you have any feedback or comments of your own, then don’t be a stranger – just drop us a line.